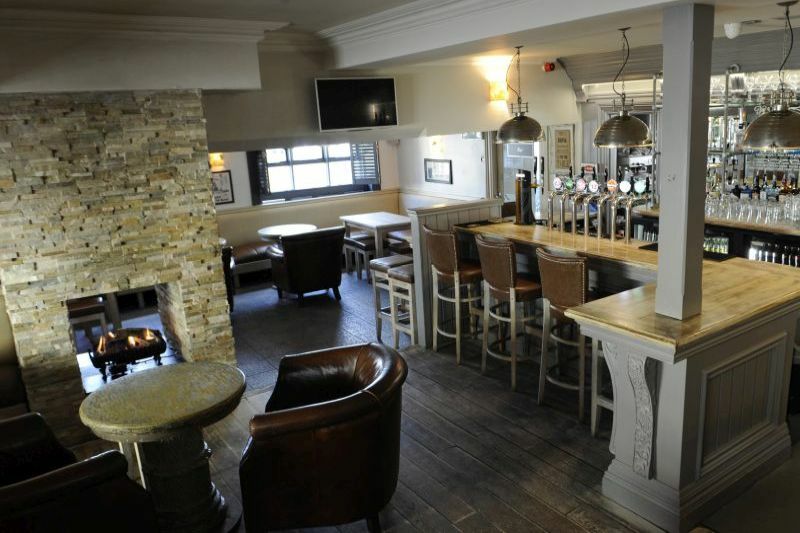 LOCATION/; Tides Gastro Pub occupies a prominent corner trading position at the junction of Strand Road and the R740, the main access road connecting Rosslare with Wexford town. 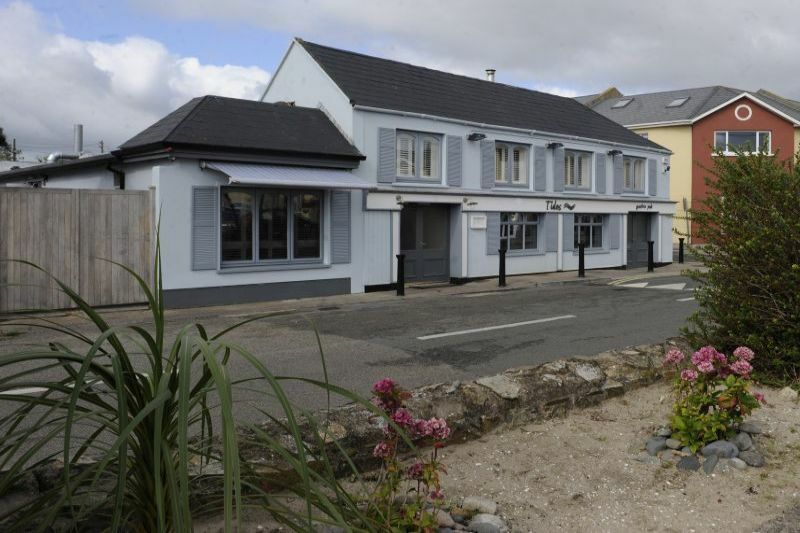 The property is located directly across from Rosslare Strand and car park and adjacent to many other businesses and shops located along Strand Road. Rosslare is a long established holiday destination and one of Ireland’s most popular holiday resorts which offers many attractions and amenities including golf, watersports, pubs, restaurants and two hotels including the landmark Kelly’s Resort and Spa Hotel. Because of its proximity to Dublin and excellent road and rail access, Rosslare regularly attracts large numbers of holidaymakers who flock to the “sunny South East” to enjoy its wonderful sandy beaches and countryside on an annual basis. Rosslare Harbour, with its regular ferry services to the UK and France, is close by. The local population increases dramatically during the peak holiday season and Tides Gastro Pub is well positioned to benefit from this surge in business. 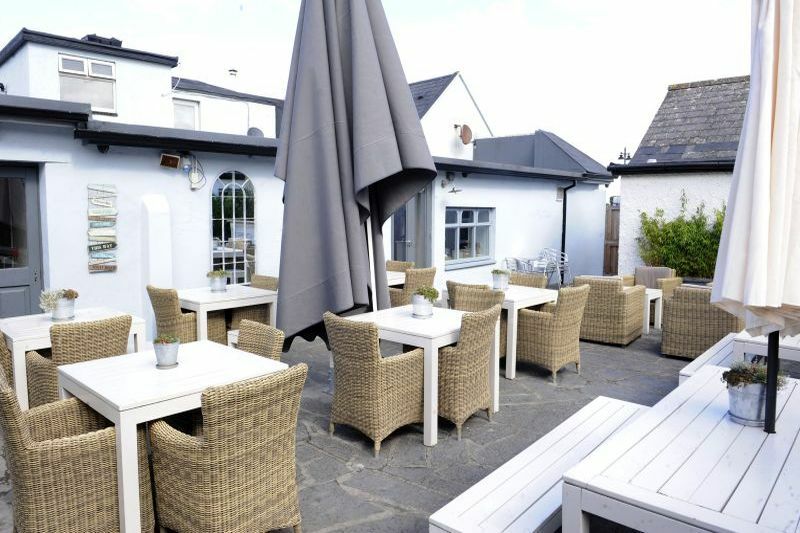 DESCRIPTION: Tides Gastro Pub is a beautifully appointed two storey licensed premises with views over the coastline and adjoining Rosslare Strand and public car park. Since acquisition by the present owners in 2014, the property has been extensively refurbished to a very high standard and is now presented in excellent decorative order throughout. The property is fitted out in a contemporary “New England / Cape Cod” nautical theme with neutral colour schemes and wicker furniture. The accommodation comprises ground floor bar, restaurant, catering kitchen and customer toilets extending to c. 264 sq.m. (2,840 sq.ft.). In addition, there is an extensive outside courtyard with ample tables and chairs and a separate rear yard. There is a large keg and bottle store adjoining the bar area with delivery access from the main road. On the first floor there is a preparation catering kitchen, office, store and staff facilities extending to approximately 109 sq.m. (1,173 sq.ft.). Outside: Extensive courtyard with a feature awning covering a large seating area. Additional rear yard. 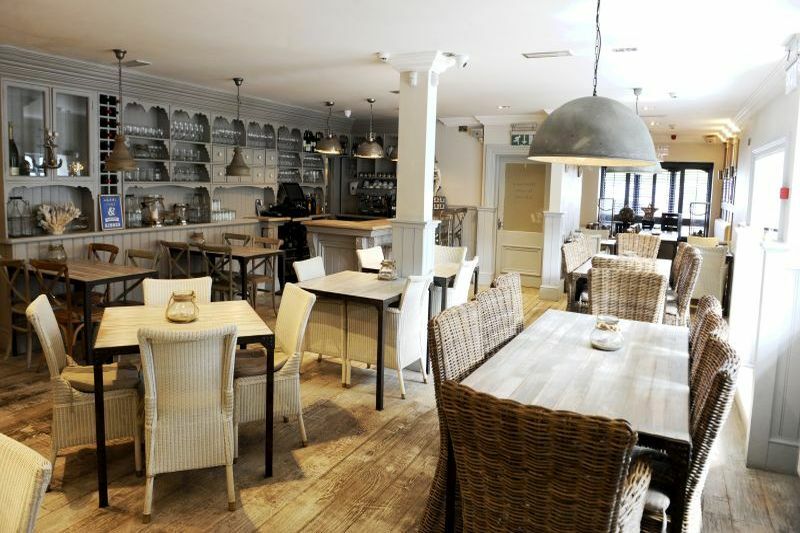 THE BUSINESS: Tides Gastro Pub has, since opening in June 2014 following an extensive refurbishment programme, quickly established an enviable reputation for the quality of its food, drink and service. 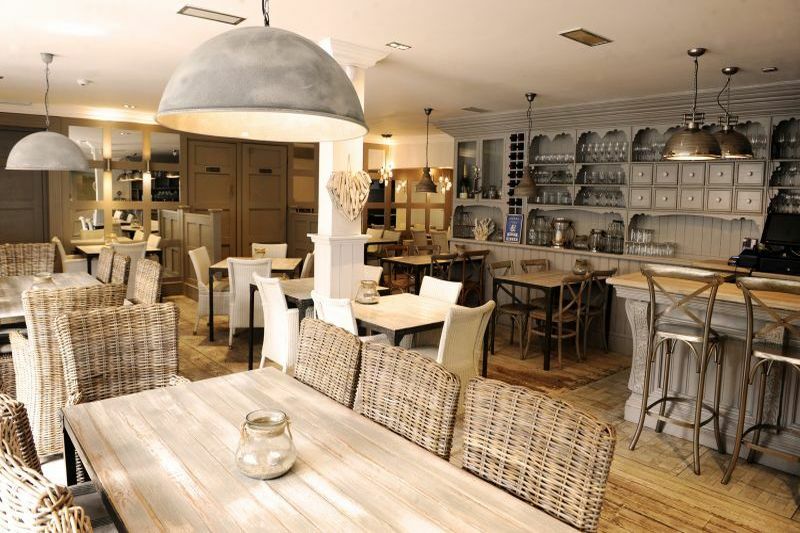 As a result the premises has enjoyed significant growth in both food and drink revenues year on year. 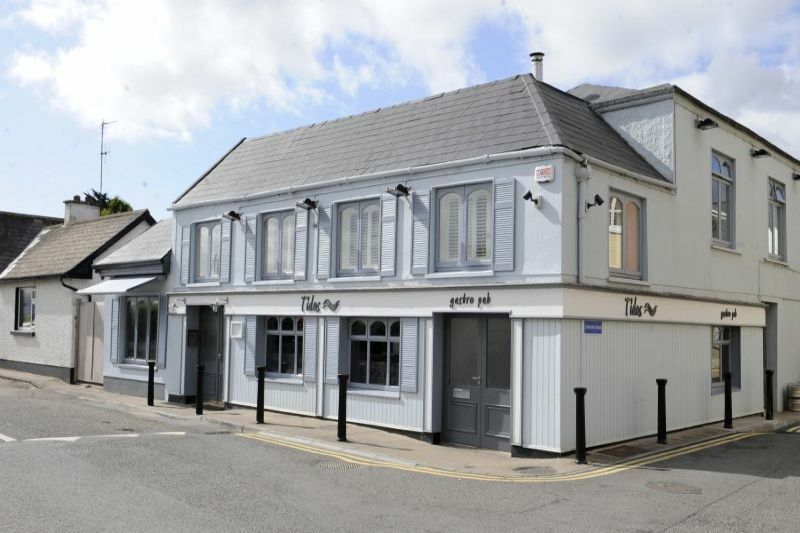 The sale of Tides Gastro Pub now offers the discerning purchaser an opportunity to acquire a well-appointed licensed premises superbly located in the heart of Rosslare Village with the opportunity to further expand and exploit all areas of the business. Tides Gastro pub has been the recipient of many awards including “Best Newcomer” from Restaurant Association of Ireland and “Best Gastro Pub” from Food Awards. LICENCE: Full 7 day publicans licence. 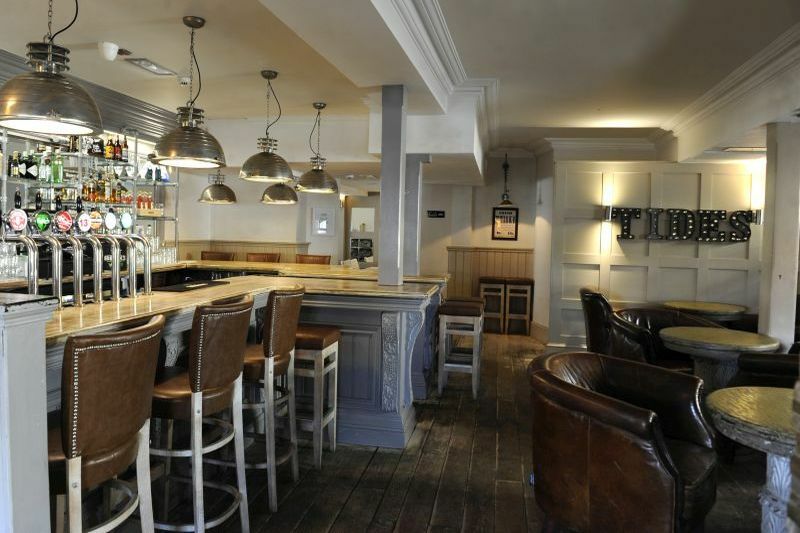 TUPE: Tides Gastro Pub is offered for sale as a going concern and purchasers will be required to comply with current TUPE legislation on employee transfer. INVENTORY OF CONTENTS: An inventory of contents included in the sale is available on request. FURTHER INFORMATION: Further information on this opportunity is available upon request in the Information Memorandum.